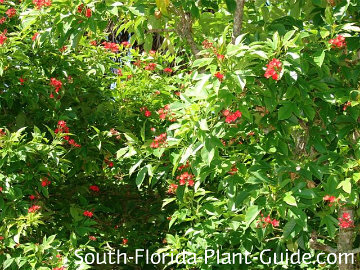 Jatropha is the one shrub you can count on for year round blooms, with bright scarlet flower clusters that attract butterflies. 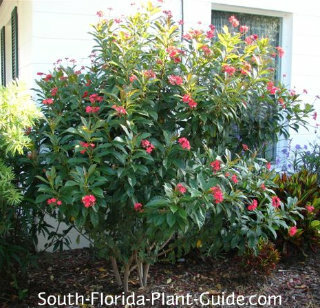 A delightful shrub for a sunny spot in any size South Florida landscape, this pretty plant grows full and lush with regular trimming, and makes an excellent accent or anchor for a garden bed with other butterfly attracting plants. Not well-suited for sheared, manicured hedges, these plants are better in a more natural form. But with frequent "haircuts" (minor trimming back of branches) they can be kept nicely rounded for a formal landscape. You can clean up the base of the plant as it gets larger to create a multi-trunk tree - or buy a single trunk jatropha tree from the nursery, if you prefer. There are variations of this plant - a similar one that blooms pink in sun or shade, as well as others with totally different foliage and smaller flowers - but this is the best of the bunch for an outstanding landscape shrub. 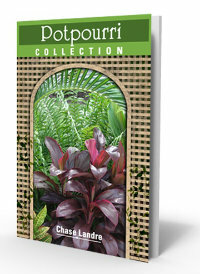 'Compacta' is the most popular variety for South Florida and the one commonly sold in plant nurseries. 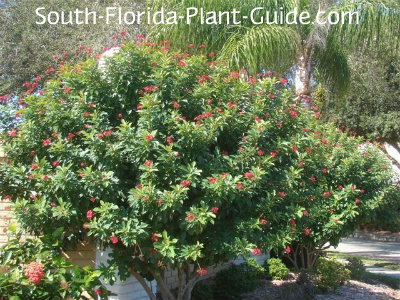 These are evergreen shrubs that need a well-drained location in full to part sun. They're moderate to fast growers and need the warmth of Zone 10. You can keep this plant about 5 or 6 feet tall (or larger if you like - even 8 feet). The shrub literally blooms all the time - even if winter chill has caused some leaf drop (which it often does). 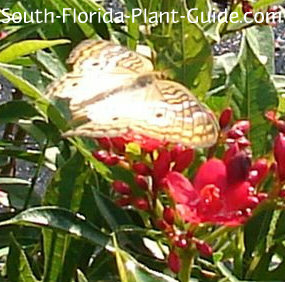 Check out our page on Butterfly Gardening! Add top soil or organic peat moss and composted cow manure to the hole when you plant. 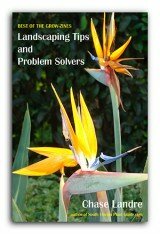 Trim regularly to keep the plant full and bushy and do a hard pruning in spring (late March or early April). You can do several hard prunings throughout warm weather if you want. This shrub is drought-tolerant once established. It will do best with a regular irrigation schedule and time to dry out between waterings. Fertilize 3 times a year - spring, summer, and autumn, with a top quality granular fertilizer. You can supplement feedings with bone meal and/or liquid to keep the blooms coming on strong. 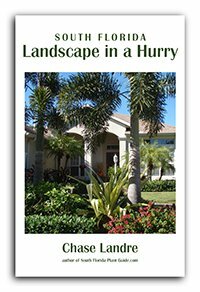 Plant 3 feet apart to grow as a hedge or privacy screen. In a mixed bed, allow at least 3 or 4 feet between it and other shrubs. Come out from the house 3 or more feet. If placing along a walk or drive, come in 4 feet. This plant will do fine in a large container, and you can surround it with smaller things that like the same amount of moisture. 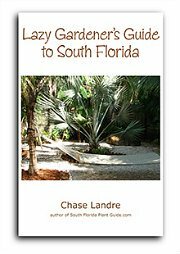 COMPANION PLANT SUGGESTIONS: Firecracker plant, gold mound, hibiscus, copper plant, buddleia, dwarf allamanda, white fountain grass, buttercup and lantana.